From 29th. to 31st. of March, Teknotherm will be participating at the fishery exhibition LofotFishing 2019 in Kabelvåg, Norway. 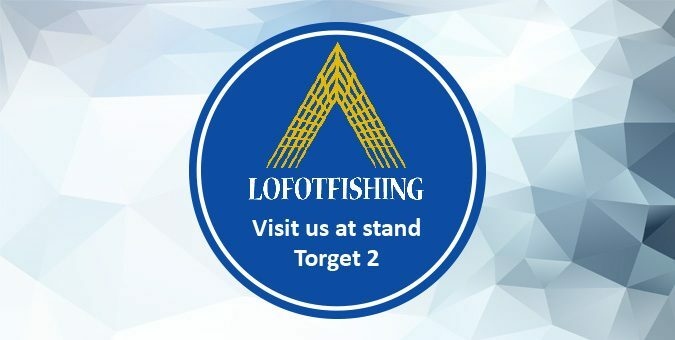 LofotFishing has become an important gathering point for fishermen, breeders and exhibitors who exchange experiences and exhibit their products. Here you will find news that can improve your opportunities within your business both at sea and on land. The exhibition area consists of two halls located next door with a total exhibition area of approx. 5000 sqm., and normally there will be between 4000 and 5000 visitors during LofotFishing. You will find us at “Torget 2”, and we warmly welcome you to visit our stand. You will find further information about the exhibition here.